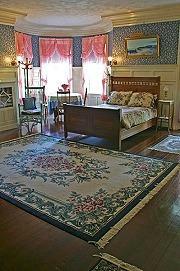 Welcome to Moseley Cottage Inn, Bar Harbor, United States. 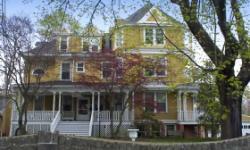 Moseley Cottage Inn is nestled on a quiet side street and has welcomed visitors for many years. 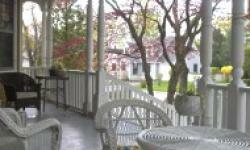 Built in 1884 this charming Victorian Bed and Breakfast inn offers a private haven off the beaten path in a lovely setting. 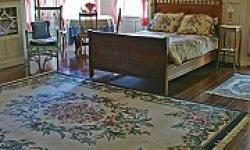 Moseley Cottage Inn is a small, intimate inn, furnished with antiques and a warm atmosphere. The nine guest rooms, with private baths are comfortably yet tastefully decorated. Guests at the Inn are treated to a full breakfast. Many of our guests return to us year after year. Families, honeymooning couples and single adventurers feel equally at home in our motel, Bed and Breakfast and Acadia Reach condo (available weekly); we believe this is because we take great effort to ensure that our rooms are clean, relaxed, comfortable and affordable and that our staff are attentive and courteous. We look forward to making your Maine vacation a memorable time you will want to repeat every year. 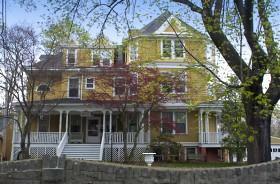 Come stay with the new owners Pam and Scott Allen of Bar Harbor. They look forward to sharing the island with you.